Ford says its full-size Transit became America’s best-selling commercial van six months after entering production last year. It replaced the venerable E-series van, though E cutaways and chassis-cabs remain in production. Demand for cargo vans has builders scrambling to increase production. Sales of the full-size, Euro-style Sprinter, handled by Freightliner and Mercedes-Benz dealers, have grown enough that it will be assembled here instead of being imported as knocked-down kits from Germany and reassembled at a plant near Charleston, S.C., says Volker Mornhinweg, head of M-B Vans. 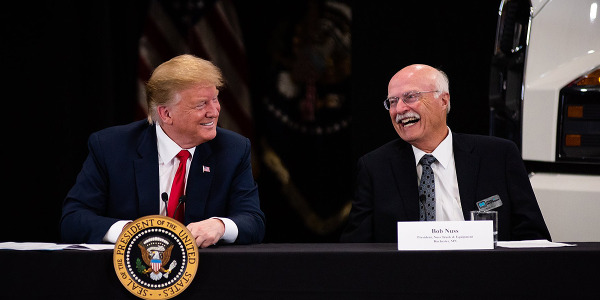 It will invest about $500 million to build a new van plant in the same area to supply the North American market with the next-generation Sprinter. General Motors plans to speed up assembly lines at its Wixom, Mo., factory, where its Chevrolet Express and GMC Savana traditional full-size vans are produced. Ford Motor’s plant in Kansas City, where the Transit Euro-style full-size van is made, is adding a third shift. 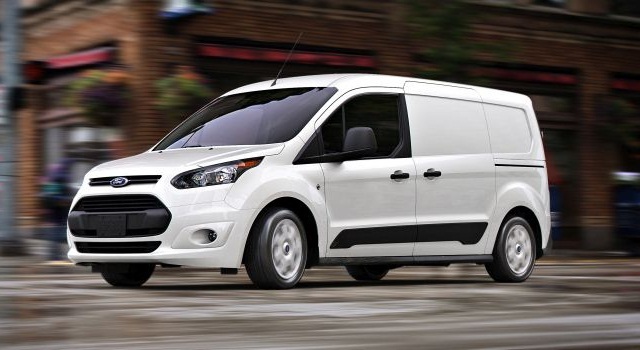 Ford’s Transit represents the fast-developing trend in the U.S. toward unibody vans, which now include compacts such as its Transit Connect, as well as Ram’s ProMaster City and Nissan’s NV 200 (also sold by GM as the Chevrolet City Express). Daimler’s Sprinter arm is adding a third type here, the “mid-size” Metris, which other builders will watch closely. Its announced pricing, in the $29,000 to $32,000 range, is closer to full-size vans and that might limit its appeal, competitors think. But those prices also reflect the premium stance of the full-size Sprinter, the first Eurovan introduced to America in 2001. GM and Nissan, meanwhile, are finding that there’s plenty of life left in the body-on-frame design. 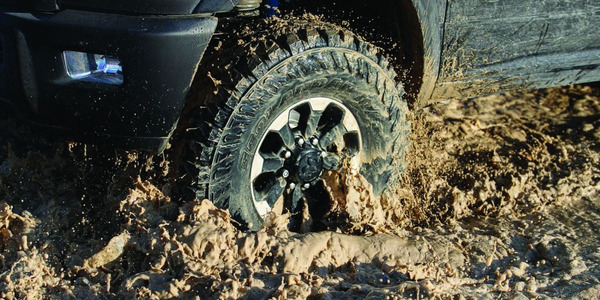 In the sales derby, Ford has bragging rights and isn’t shy about proclaiming them. It recently sent out a press release announcing that Ford vans captured 56% of the commercial van market and are bestsellers in 47 states. Ford Transit became the best-selling full-size van in America just six months after it went on sale in 2014, Ford says, replacing America’s best-selling van for 35 years, E-Series, which was descended from the Econoline of ‘61. For the 2015 model year, Ford produced more than 100,000 Transits at its Kansas City plant. Ford Transit Connect, the first compact commercial van introduced to America in 2009, has been the segment’s bestseller for the last five years with a 69% market share, the release continued. TC sales are up 43% in the first half of 2015. Overall, Ford’s van sales increased 28% January through June, while the segment overall grew 11%. The release didn’t mention the F59 chassis, a strong contender as the platform for walk-in vans and Class A motor homes. Ford’s updated Transit Connect succeeds the original-to-America compact van introduced in 2009, and continues to dominate this segment. 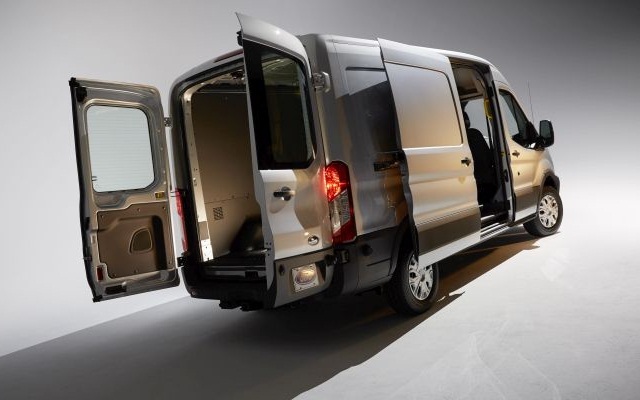 The full-size Transit is now available in 58 variations of wheelbase, roof height and body length, plus cab-chassis and cutaway versions. E-series vans and wagons are gone, but chassis-cabs and cutaways remain in production in Ohio and probably will into 2019. A dozen upfitters are located within 30 miles of the Kansas City plant, allowing convenient equipping of trucks for specific duties. 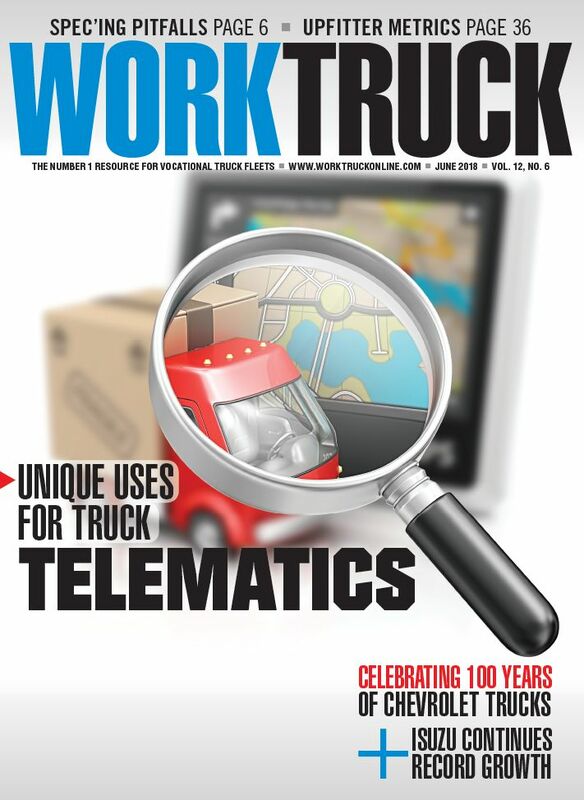 And the current strong economy enables fleets and individuals to replace old trucks. Ford offers a 5-cylinder diesel in the Transit, but nine out of 10 customers choose gasoline power because low purchasing and fuel prices make it economical. Yet some fleets have switched over to diesel, Hetman says. One major telecom company did and increased fuel economy by 47%. And long-term, as oil prices go up again, diesel and alternative fuels might be the busier path. CNG or propane can be burned in the 3.7-liter V-6, which fleets tend to take, though they usually stay with gasoline; the stronger 3.5 double-turbo EcoBoost is popular among retail buyers. Altogether the 3.7 takes about two-thirds of gasoline-engine sales. ProMaster’s front-wheel drive is unique to full-size Eurovans sold in North America. It’s gaining a hold in the market, Ram executives say. 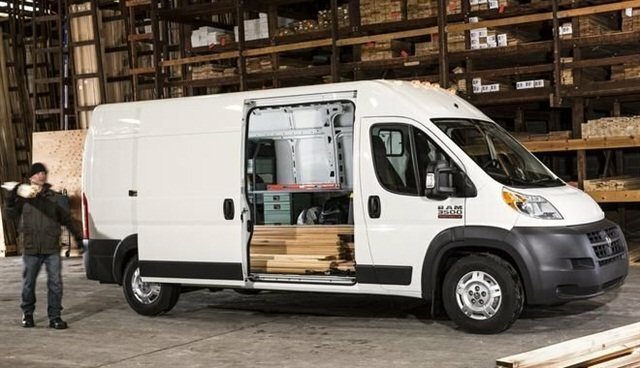 Fiat Chrysler’s Ram ProMaster full-size van has “solidified” in the market and sales are up almost 40% year to date, with 16,774 units and an 11% market share, according to Dave Sowers, head of marketing for commercial vehicles. 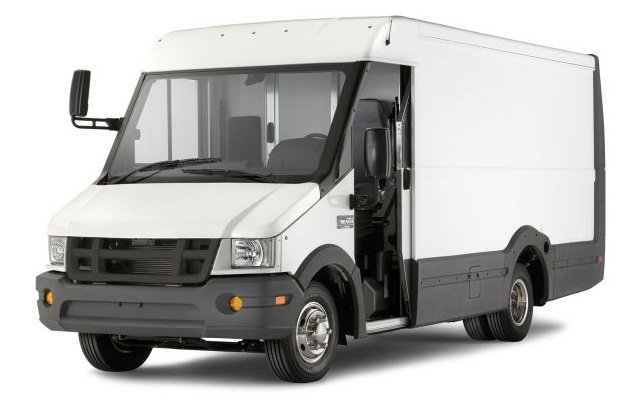 The ProMaster is unique in the segment with front-wheel-drive, “which is a selling feature from a traction standpoint and, more importantly, in [short] turning radius,” he says. And it has a low floor height for easy loading and unloading. 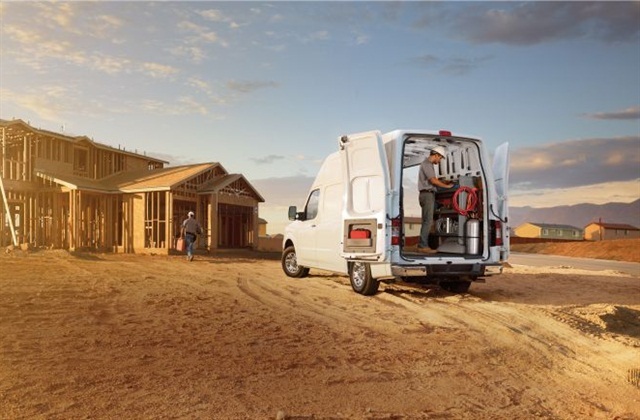 The ProMaster City is selling to two categories: people who work out of their vans (plumbers, technicians, telecom) and the people who deliver – couriers and small businesses like food caterers and florists that are delivering their products. For instance, an irrigation contractor in Arizona uses two ProMaster City vans to carry tools and light PVC piping to customer sites for installation. The ProMaster City’s towing ability comes in handy for fall service work for this customer, when the vans can pull a trailer-mounted heavy air compressor to customers’ properties to blow out lines and prepare them for the cold winter. But are customers overloading their small vans? Some are, according to Mark Namuth, senior sales manager at Nissan Light Commercial Vehicles, which sells the NV 200 and supplies the Chevy City Express to GM. “Some are bought by people who are overworking them,” he says. “Something overlooked is that that load is not always water-level, where weight dispersion is even. And the heaviest thing gets plopped at the very rear. Nissan’s NV series of cargo vans use the body-on-frame design but come in high-roof as well as low-roof models. Its full-size vans come with a limited five-year/100,000-mile bumper-to-bumper warranty, the best in the business, Namuth says. The warranty seems a safe bet for Nissan, because its vans are living much longer than promised. One customer that delivers supplies to copper mines in Arizona has an NV 3500 that has run over 550,000 miles, Namuth reports. That van has the strong 5.6-liter V-8, but most customers take the peppy 4-liter V-6. Will Nissan put the 5-liter diesel, slated for the new Titan XD pickup, in its big vans? “A lot of people are asking will we put that Cummins diesel in the vans, and we’re certainly looking at it,” he says. “But competitors have smaller diesels in their vans, so the Cummins engine is a bit large.” He declines comment on a smaller 4-cylinder Cummins diesel shown late last year in a Nissan Frontier pickup concept. The familiar, rugged body-on-frame design of GMC Savana and Chevrolet Express remains popular with many operators, says GM Fleet & Commercial. GM Fleet & Commercial agrees with Nissan about traditional vans. 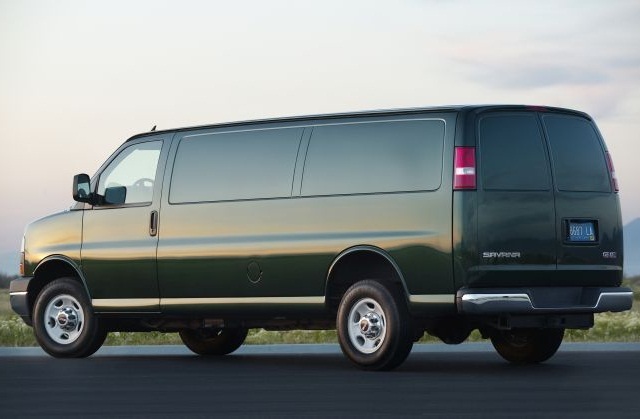 The bulk of GM’s market is a short-wheelbase 2500 series van, he reports. Telecoms and electric utilities are buying the short-wheelbase, low roof version. Some go to a longer wheelbase to get more cargo room for carrying long items, like ladders, but most stay with the shorter model to be able to park easily. Heavy haulers go to the 1-ton 3500 model. 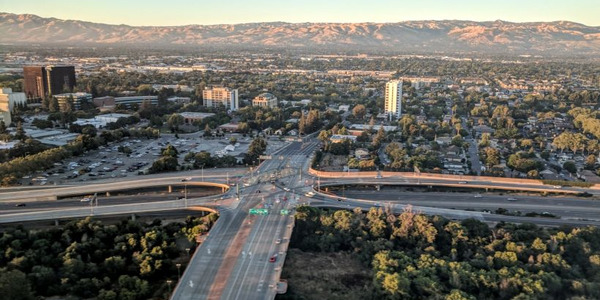 “There’s more growth in cutaways due to changes in federal regulations on greenhouse gases, where the sticking point is declared frontal area,” Langhauser says. “Ours is 74 square feet; our cab is 37 square feet, and upfitters must stay within 74 or 85 square feet to meet the regs. Eurovan cutaways are restricted. 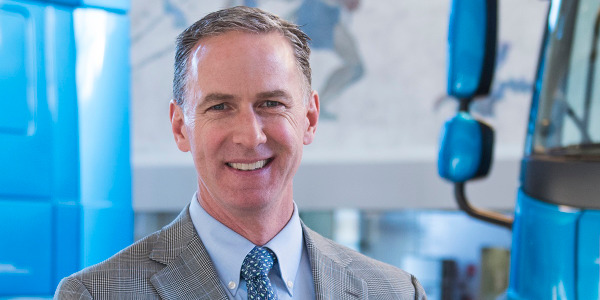 G-vans give the upfitters more leeway, and that’s reflected in more and more business in cutaways.” He says GM will add speed late this year after rearranging workloads to maintain quality. 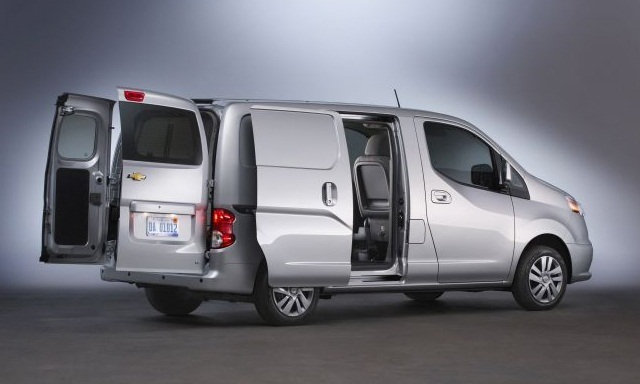 Nissan’s NV 200 compact van is also sold by Chevrolet as the City Express. 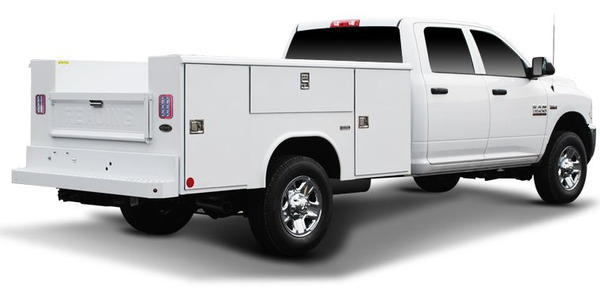 Reach walk-in van has an impact-resistant Utilimaster composite body on an Isuzu diesel-powered chassis. 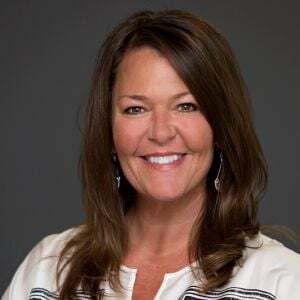 At Freightliner Custom Chassis Corp., sales continue to be “robust,” and have been all year, reports Mike Stark, product manager. “In addition, we are seeing strong orders and customer demand through Quarter 1 of 2016. Our customers are anticipating 2016 to be a strong year, so we’re seeing that in our orders thus far.” FCCC makes Class 4 through 7 MT-series chassis on which walk-in bodies from Morgan Olson and Utilimaster are mounted. Customers include package delivery fleets, bakeries, and uniform and linen suppliers. Demand is not so strong for the Isuzu-Utilimaster Reach van. Sales of walk-in vans rise and fall as the big package delivery fleets order batches of trucks, explains Brian Tabel, marketing manager at Isuzu Commercial Truck. 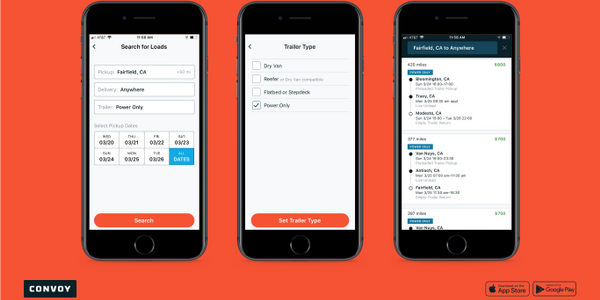 “For our package-delivery partners, we’re told this was an aviation buying year, and next year is supposed to be a truck buying year.” Last year the major delivery fleets and other customers acquired a little more than 3,000 Reaches. That number may be under 1,000 this year. 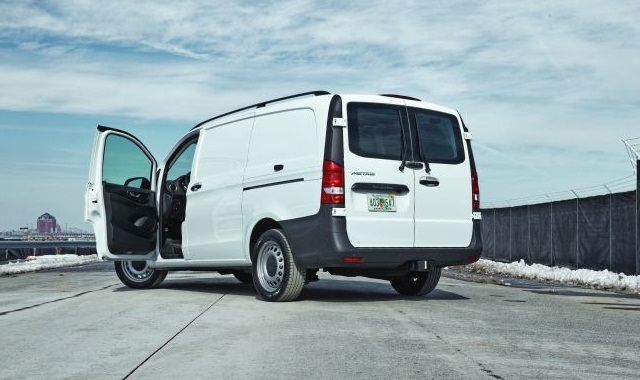 Mercedes-Benz is introducing its Metris mid-size van, which is a new segment within the cargo vans business. If it sells well, competitors might feel compelled to bring in similar vehicles from Europe. Plumbers and other tradesmen, and non-profit groups that pick up donated goods, are among the retail customers for the Reach. The scuff panels front and rear and along both lower sides of its composite body cost more than aluminum and might keep some buyers from considering it, but those who buy it appreciate its value, Tabel says. Reach comes in two wheelbases and body lengths, and runs on a 12,000-pound-GVW Isuzu chassis with a 3-liter, 4-cylinder Isuzu diesel and an Aisen 6-speed automatic transmission.